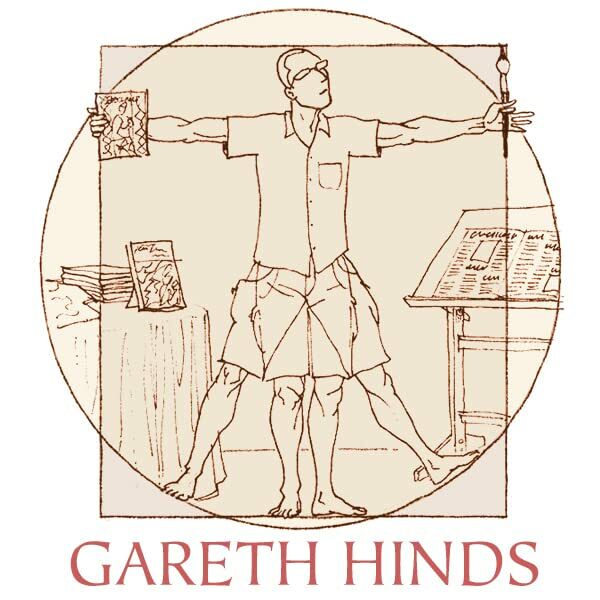 In a graceful adaptation, Gareth Hinds transforms Shakespeare's timeless tale of pride and defiance, loyalty and ambition, betrayal and revenge into graphic-novel format, packing it with visual drama and providing accessible notes. 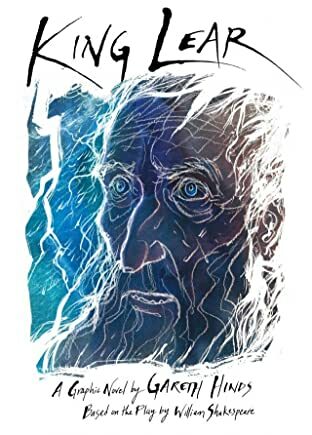 This artful edition -- like an extraordinary stage performance -- offers a striking new perspective on one of the most powerful and beloved tragedies in the English language. 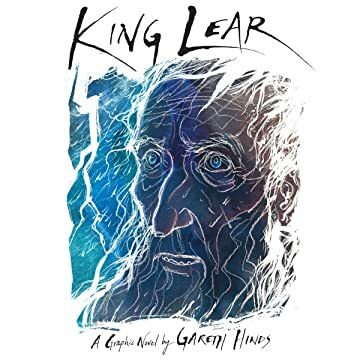 Incorporating excerpts from the bard's own language, Gareth Hinds's inventive format opens the experience of KING LEAR to students and fans of graphic literature.